New workshops and new newsletter on its way! Well, I’m sure I’m not the only one looking forward to the deluge of emails about GDPR going away soon! If you’ve been lucky enough to avoid all the fuss, the new legislation on Data Protection has put a lot of people in a spin. 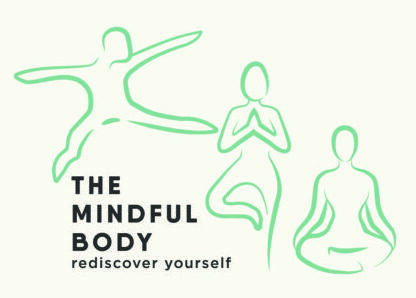 Here at The Mindful Body, it gave us a chance to review all our policies and finally get around to the long-promised newsletter which will be out at the end of this week! For those who have signed up, this fortnightly newsletter will give all the information on forthcoming classes and workshops as well as regular tips and suggestions on how you can look after yourself better and maintain a healthy, flexible body and mind. Classes and events will still appear on the Classes page of this website. This entry was posted in Latest News and tagged flexible body and mind, flexible spine, newsletter on 29/05/2018 by Dianne Hancock.